DALLAS – Aug. 8, 2016 – ADDISON Magazine has announced the winners of its annual Readers’ Choice Awards and Mary Kay Inc. has once again been voted readers’ favorites in two categories – “Favorite Art Gallery/Museum” for the fourth straight year and “Favorite Office Building” for the third year. Throughout June, votes were cast in more than 80 categories including dining, attractions, shopping, lifestyle and business. Mary Kay and other category winners were recognized at a private awards event held at Table 13 in July. The Mary Kay Global Headquarters is a landmark building in the North Texas region, spanning nearly 600,000 square feet on a 34 acre campus. The 13-story building features more than 10,000 windows, four acres of glass and more than 1,300 tons of granite. Originally built by a savings and loan corporation in the mid-80s, the interior was designed and finished by Mary Kay Inc., which has been the sole occupant since moving into the building in Dec. 1995. The Mary Kay Building houses more than 1,200 daily employees and features a full-service restaurant, fitness center and on-site health clinic. 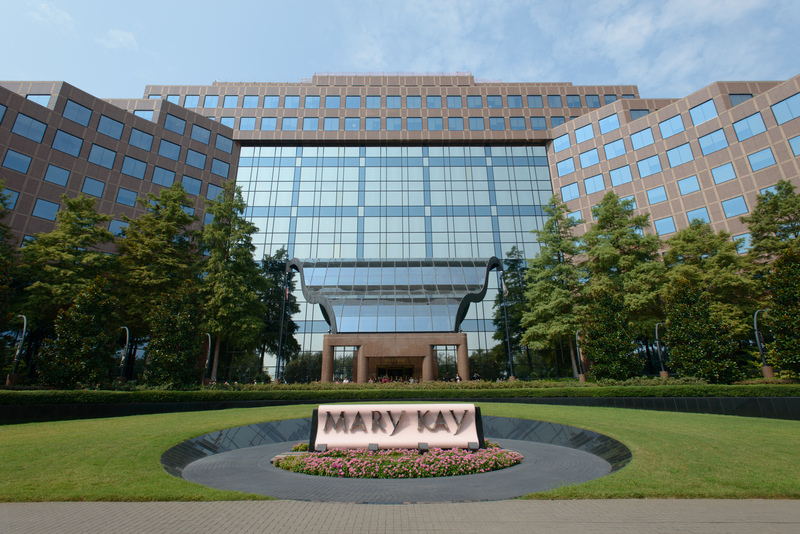 The Mary Kay Museum is also located within the company’s global headquarters. First opened in 1993 to commemorate the 30th anniversary of the iconic beauty company, the museum is part history lesson, part tribute and part recognition hall to the life of one of America’s most famous businesswomen, Mary Kay Ash. 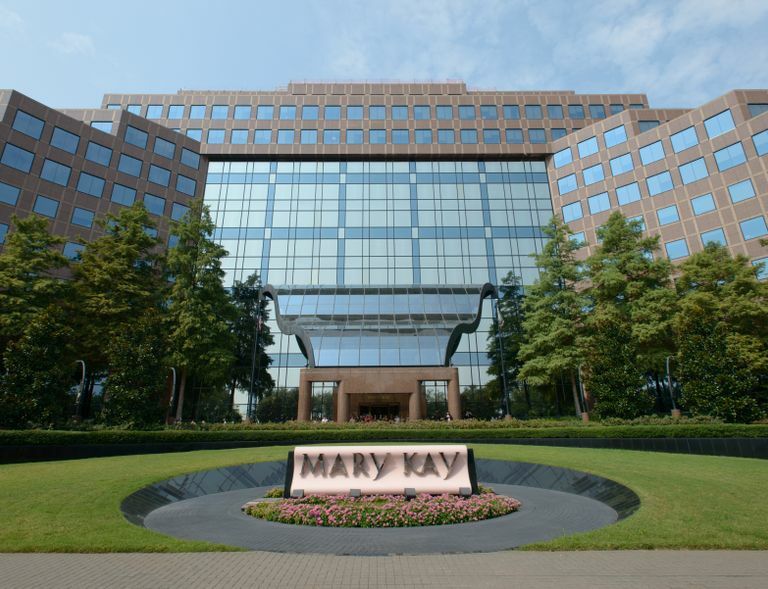 Mary Kay’s global headquarters is located at 16251 Dallas Parkway in Addison, Texas. Admission to the Mary Kay Museum is free where patrons can enjoy a self-guided tour. For more information on the Mary Kay Museum, visit www.MaryKayMuseum.com.